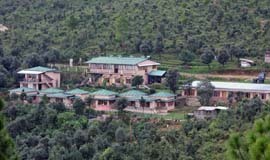 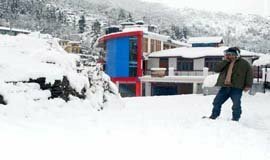 Pandey Lodge Hotel & Restaurant One of the pioneers in hospitality sector and most popular name in region rated as one the great value hotels of the Kumaoon hills. 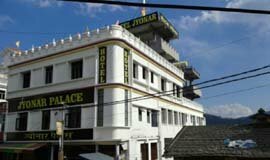 Hotel Jyonar Palace welcomes you to a world of luscious greenery and snow splashed mountains. 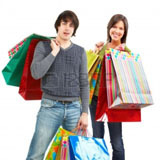 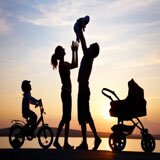 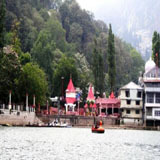 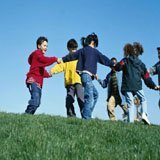 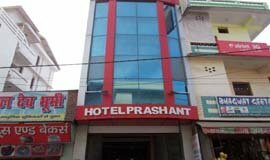 It is conveniently situated in the lap of nature close to the market. 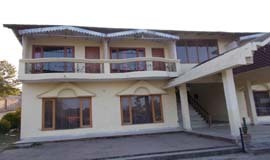 Baakhlee hotel is the excellent choice for your social and special events. 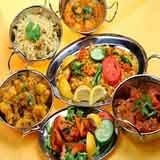 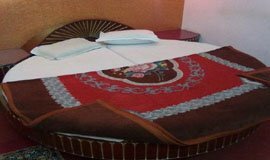 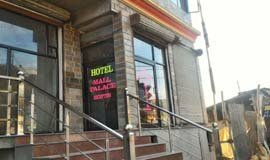 Baakhlee Hotel and Banquet is synonymous for providing the right blend of service, luxury and efficiency with well trained staff that provides attentive service. 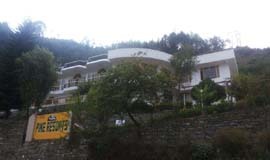 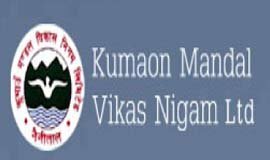 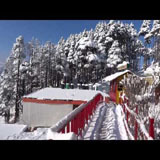 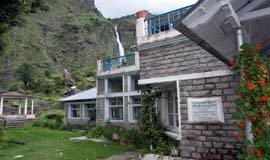 KMVN Tourist Rest House Gangolihat district of Uttarakhand state at an altitude of 1,800 mts above sea level. 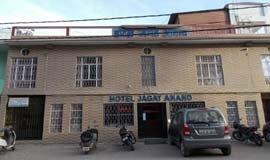 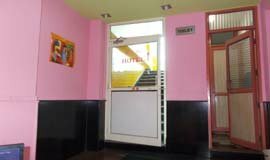 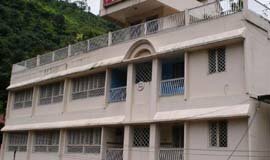 Hotel Samrat located in Pithoragarh provides 24-hour front desk services to their guests This location is 6 Km away from Naini Saini Airport and 7 km from Mostamanu Temple This property has 4 floors with 20 rooms and offers hot and cold running water bottled drinking water. 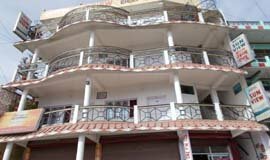 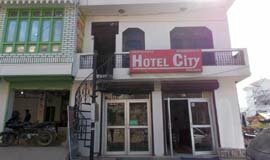 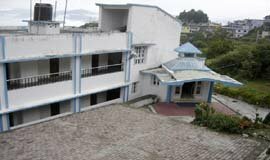 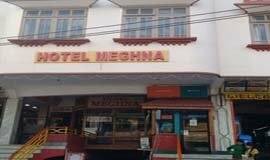 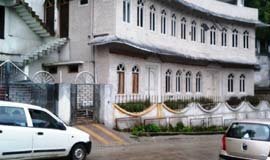 The property in Pithoragarh accommodates a total of 16 well-maintained rooms that are equipped with essential requisites Rooms have amenities like television set drinking water mirror chair and attached bathroom with constant supply of hotcold water Rooms have an adjoining balcony .